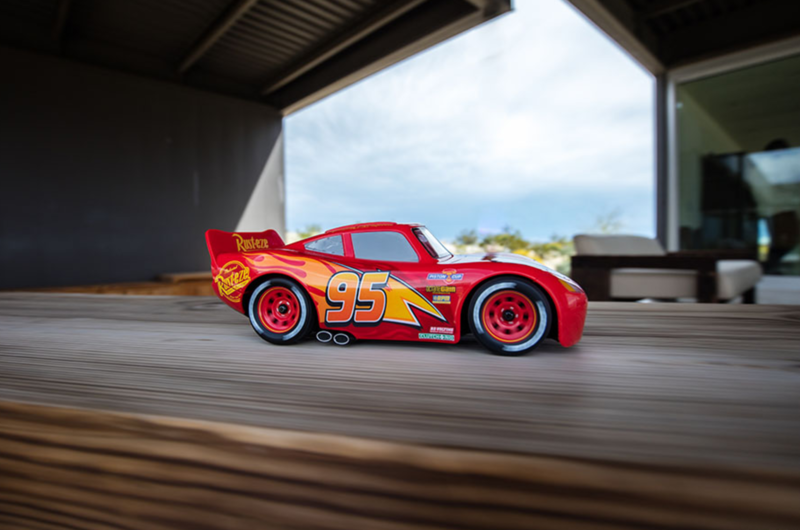 It's been eleven years since then, and I now spend my time on actual cars far more than little models of them. 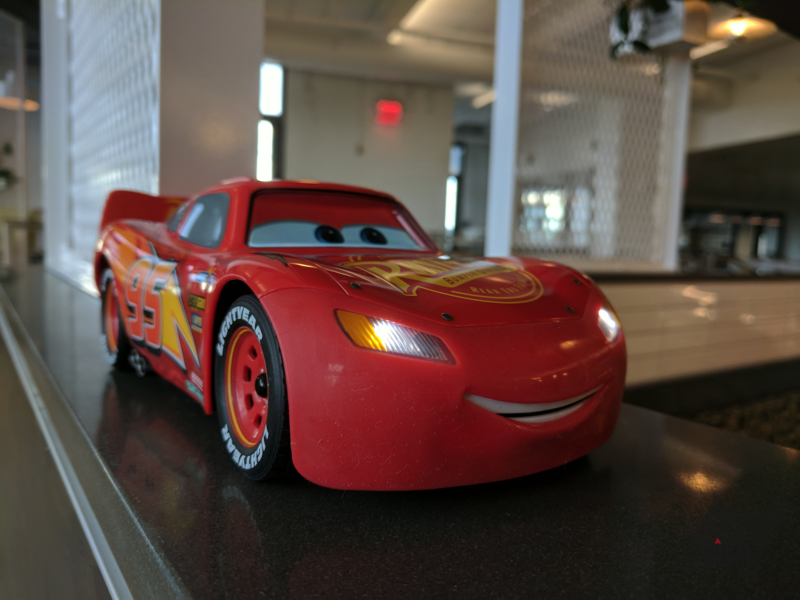 Sphero got itself recognized for making neat little toys that roll around. However, its next product doesn't move. 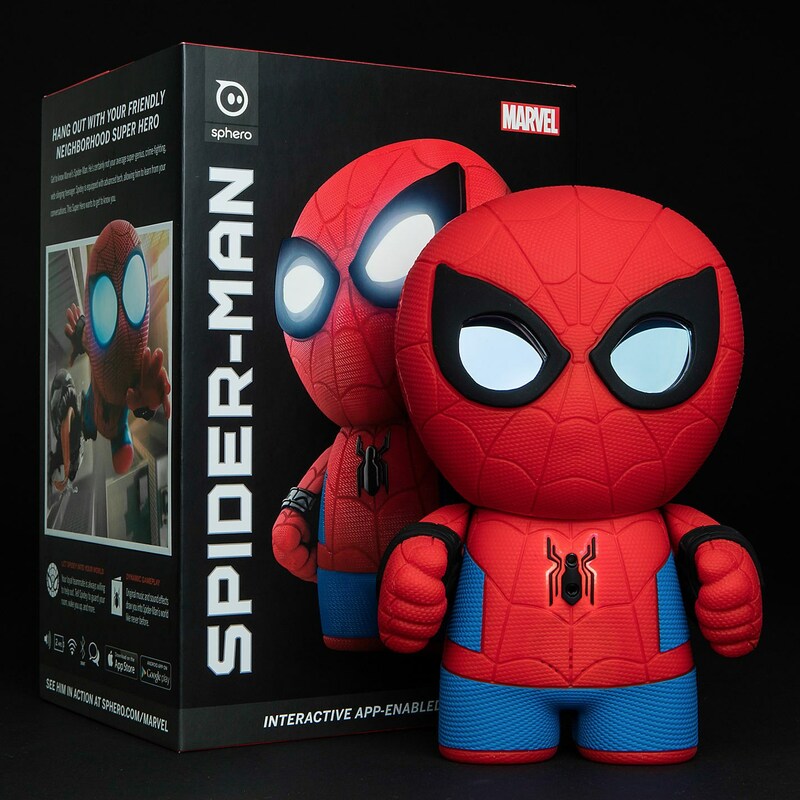 It's an app-enabled Spider-Man toy with LCD eyes, speech recognition, and games in the companion app. We don't have all the details on this device yet, but retailer John Lewis accidentally pushed the product page live too soon, and Sphero published its app. That's good enough for a basic overview. What's better than a remote control BB-8 toy, you ask? A remote control BB-8 toy on sale. 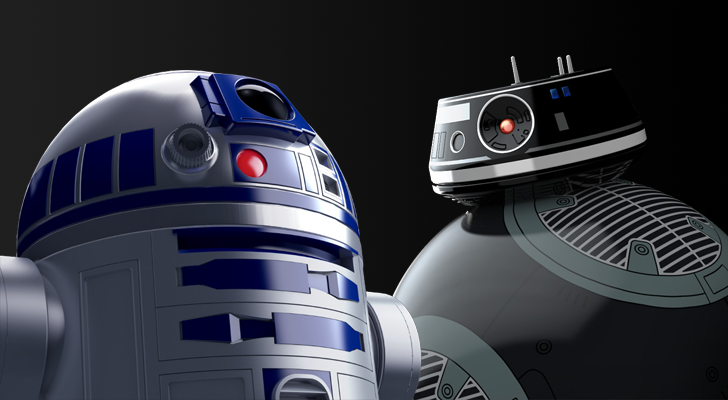 Perhaps a day early for May the 4th (as in "May the Force be with you"), Sphero has discounted the popular toy to just $122 on Amazon. I don't have kids, I've never seen Star Wars (I keep saying I'll watch them to rectify my nerd cred score, but two full-time jobs, a new apartment, and wedding preparations sorta leave me with no free time), and yet I still want this Sphero Star Wars BB-8 robot. I mean it's cute, it's a robot, it does things, and it does them with Android. What's not to like? 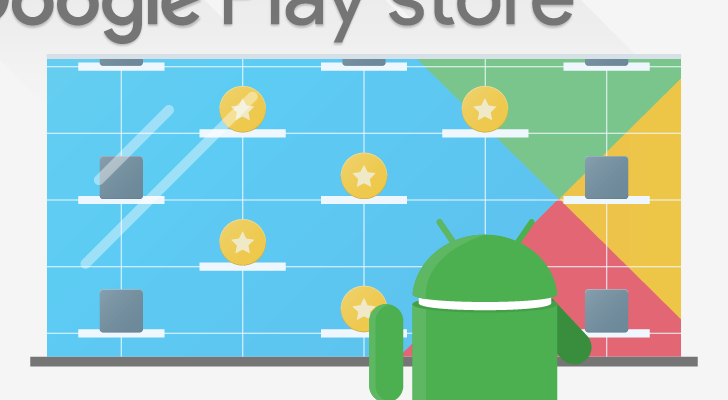 It seems that the onslaught of free apps isn't over, even after that doozy we brought you yesterday. Three more have popped up in my list, so let's get down to it. We are less than a week out from Christmas, so you procrastinators better get going on gift shopping. Luckily, Best Buy has you covered for the tech geek on your list. 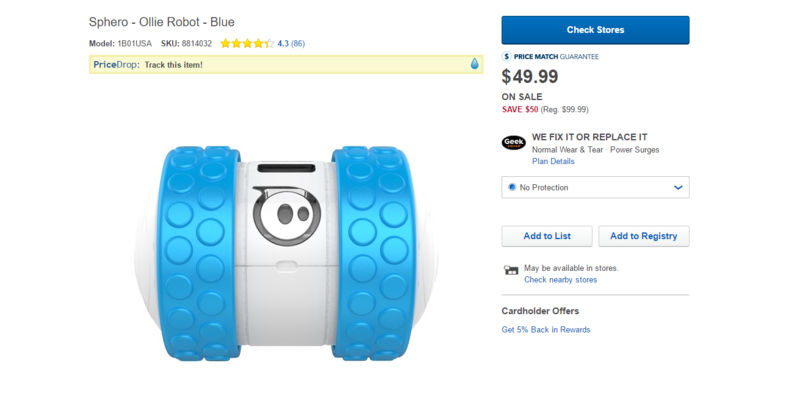 The electronics retailer is offering the Sphero Ollie robot for $49.99. which is a nice $50 savings. It's finally Star Wars day! I hope to be seeing Rogue One in the next few days, but until then, Amazon has a good deal for people like me. The Sphero BB-8 remote controlled droid with the Force Band bundle is $140 on Amazon, a respectable savings of $60.